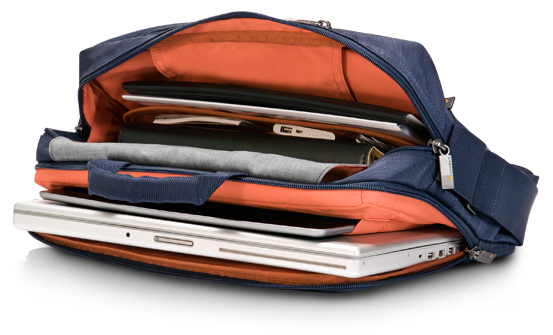 The ContemPRO Laptop Shoulder Bag is the “go-to” choice for a daily laptop bag. 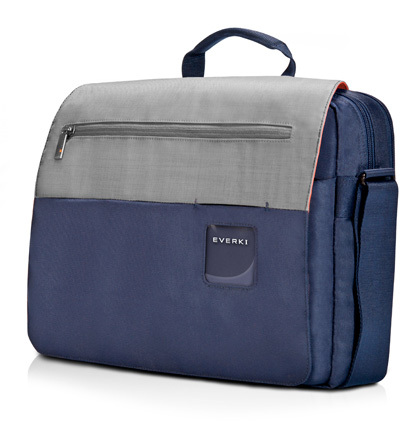 The bag offers a slim profile without sacrificing style or functionality, with a dedicated laptop and tablet compartment, spaces for phone, business cards and wallet – here’s a great essentials bag for your commute to the office. When you need a professional bag with a casual look, the Laptop Shoulder Bag is your “go-to” choice.  A daily bag that adapts to a multiplicity of functions while retaining that necessary element of style. This bag is your perfect companion for weekdays or weekends. 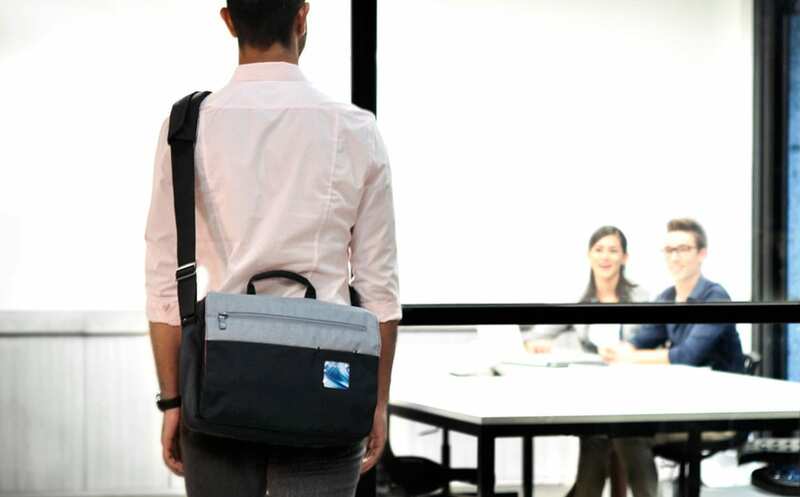 The ContemPRO Laptop Shoulder Bag has a slim profile, and still maintains the carrying capacity to securely fit both your laptop and tablet in the dedicated technology compartment. You’ll also find intuitive spaces and slots to organize your business cards, pens and file folders; and it can be carried as a cross-body, over the shoulder, or by the padded carry handle for added versatility. In every area of your life, you want an outlet of self-expression, even in your business bag; so we crafted the ContemPRO series just for that. 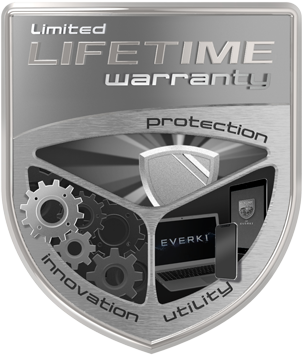 Like every bag in the ContemPRO series, the Laptop Shoulder Bag has a personalizable window on the front of the bag that can be customized. 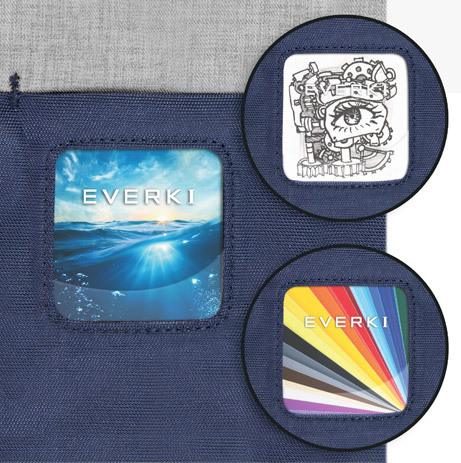 The bag comes with a set of images, so choose the image you like or design your own to match your personal style. The window on the front of the bag helps you do what you always do – stand out in a crowd. 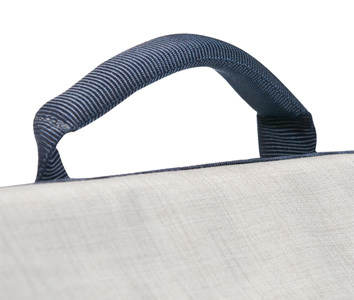 Don’t let the slim profile and minimalistic design of the Laptop Shoulder Bag fool you. This bag is made for work. The front flap has a quick zip pocket to stow things you need to access on the fly, and the quiet magnetic closure on the flap helps keep the bag slim and sleek. 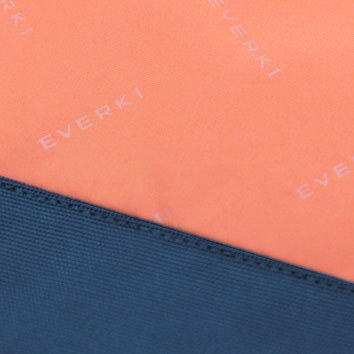 Underneath, you’ll find a file divider to keep important papers separate, a front zip compartment with slots for your business cards, and a top quick-access zippered pocket. There’s also a sizable rear zip pocket with a phone slot for additional organization. 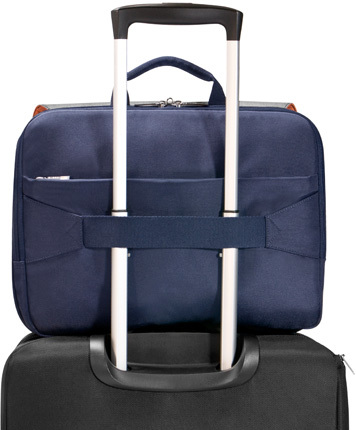 When you’re traveling with many bags, the trolley handle pass-through on the back of the Laptop Shoulder Bag allows you to double your efforts. Simply slip the bag onto the handle of your roller luggage and you’re ready to wheel through the airport. 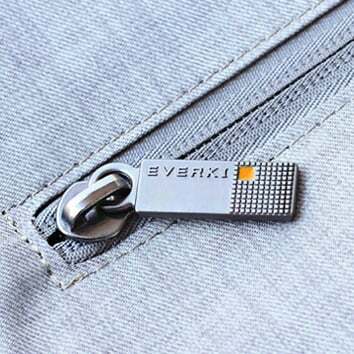 Have you ever broken a zipper on your favorite bag? We have. That’s why we designed the ContemPRO Laptop Shoulder Bag using durable zippers and metal pulls. So your favorite bag can remain your favorite bag.